The Santa Rosa Symphony has a long history of welcoming acclaimed soloists to perform with the orchestra, though not many like Grammy Award–winning guitarist Sharon Isbin. Acclaimed for her triumphant performances, Isbin has collaborated with jazz greats, Argentinian vocalists and even pop stars like Sting and Katy Perry, fusing several worlds of music together. 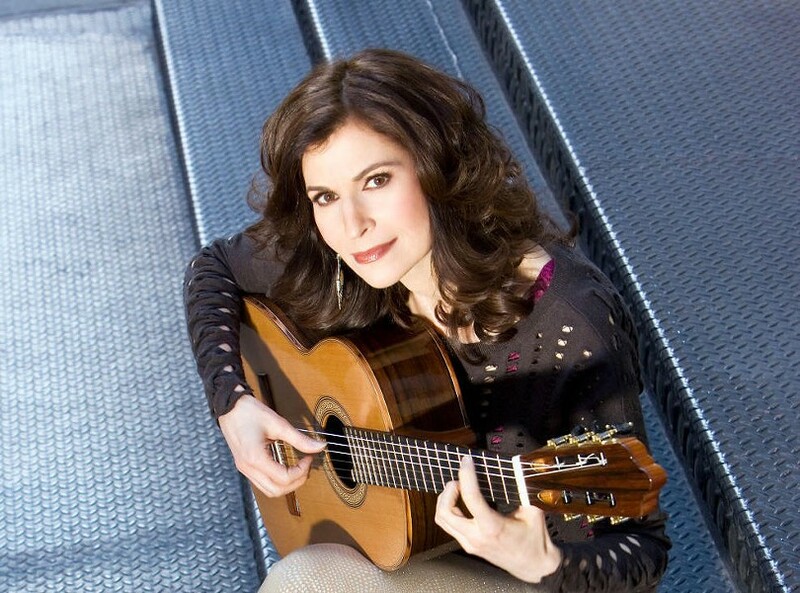 Recently the subject of a documentary, Sharon Isbin: Troubadour, the guitarist will perform Heitor Villa-Lobos’ Guitar Concerto and other works with the Santa Rosa Symphony on Saturday, Nov. 3, through Monday, Nov. 5, at the Green Music Center’s Weill Hall, 1801 E. Cotati Ave., Rohnert Park. Times vary. 707.546.8742.